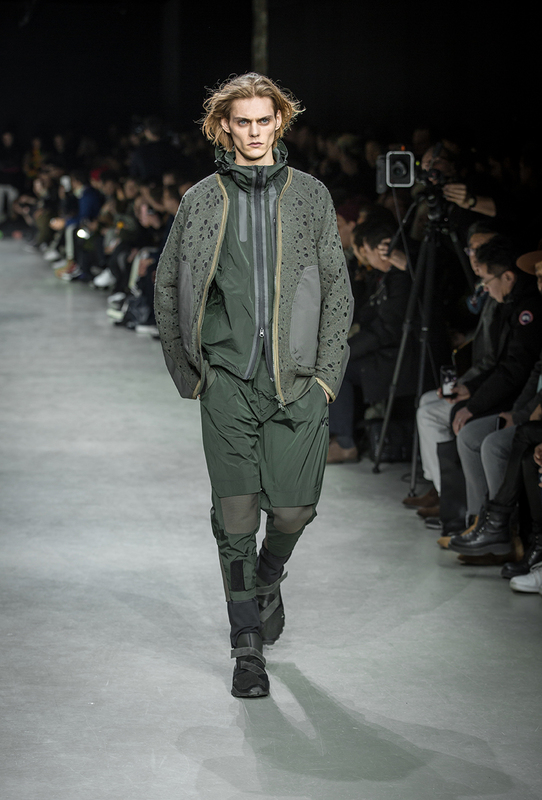 Y-3 FW19 collection showcased Three Decades of Adidas History and used a sports stadium aesthetic (designed by Broadwick) throughout the event. PHIX wanted to give the runway film a stadium surveillance style and approach. We used 11 cameras including 4 mini-cams and 1 lightweight cable-cam to help give the film some interesting perspectives and coverage throughout the show. 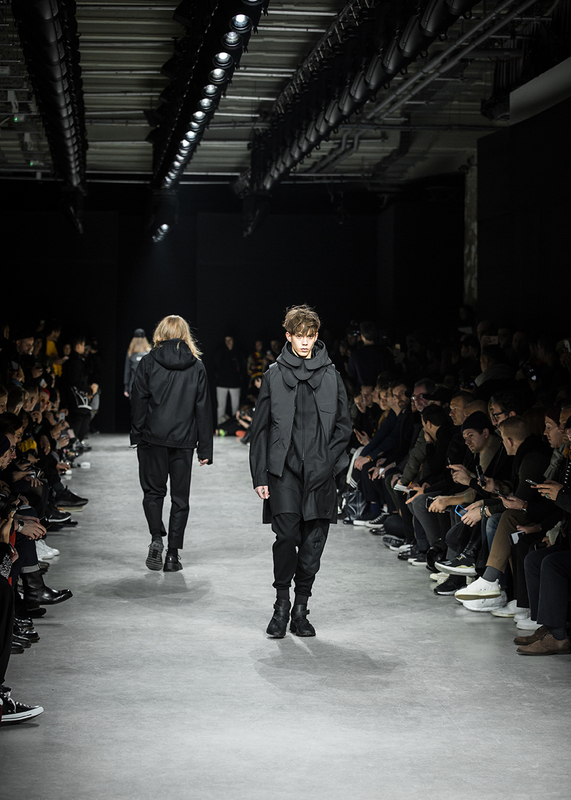 PHIX had the honour of filming the Y-3 SS19 runway in Paris... yet another incredible show to have been a part of, thanks again Broadwick Live & the Yohji Yamamoto team @Y3-Adidas. 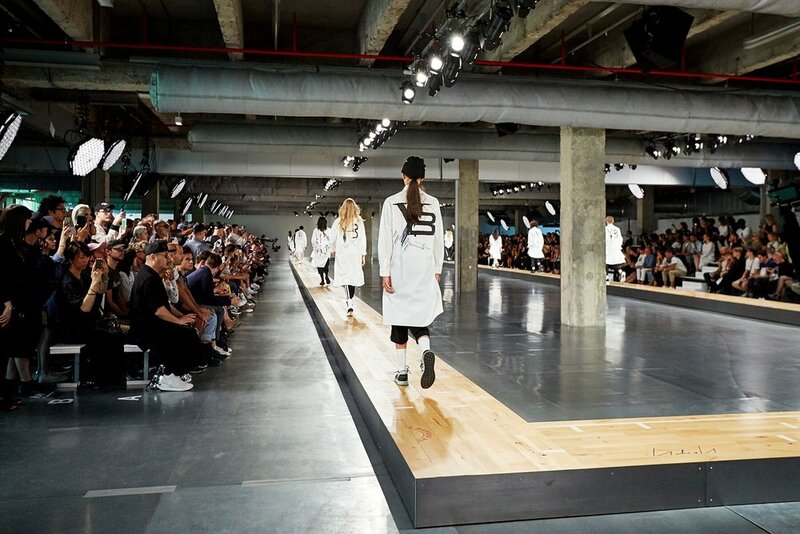 PHIX in collaboration with BroadwickLive created a series of films for the Adidas Y3 SS18 mens collection, including a multi-camera runway film (above) which also previewed as the first ever split screen live stream on Instagram. PHIX also delivered a number of social media teasers which broke Y-3's social media reach records generating 100k views within a few days. 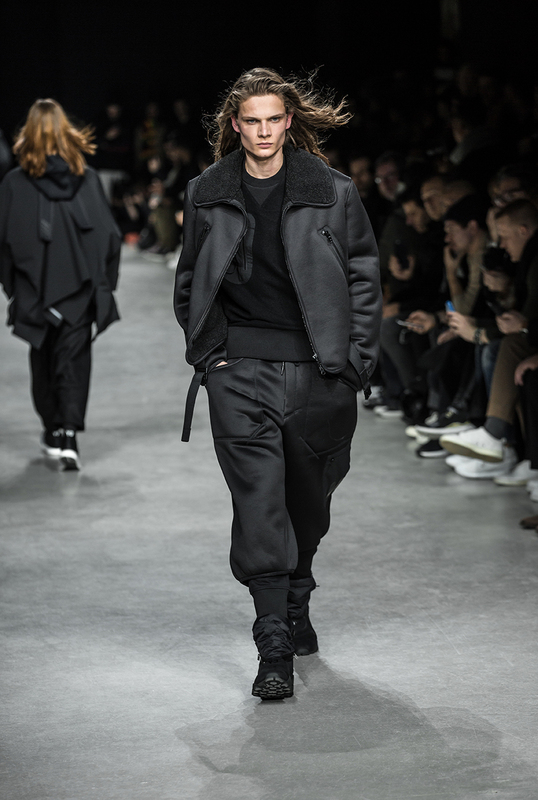 This season, Y-3 reconnects with street culture and reaffirms sport-style as its true essence and intention. 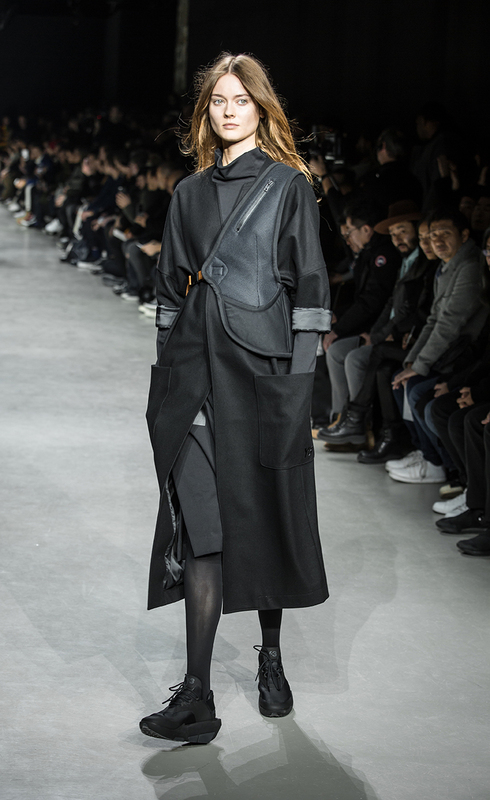 Presented at Cité de la Mode on June 25th, the Spring/Summer 2018 collection fuses the language of Yohji Yamamoto and adidas in new and intriguing ways. 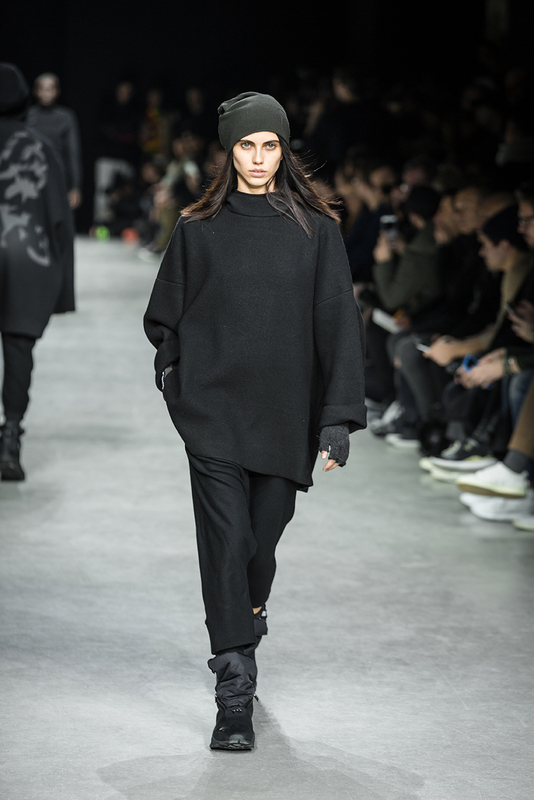 In a landmark collaboration between Yohji Yamamoto and adidas, Y-3 looks to the future— acknowledging a decade and a half of pioneering while focusing squarely on what comes next. 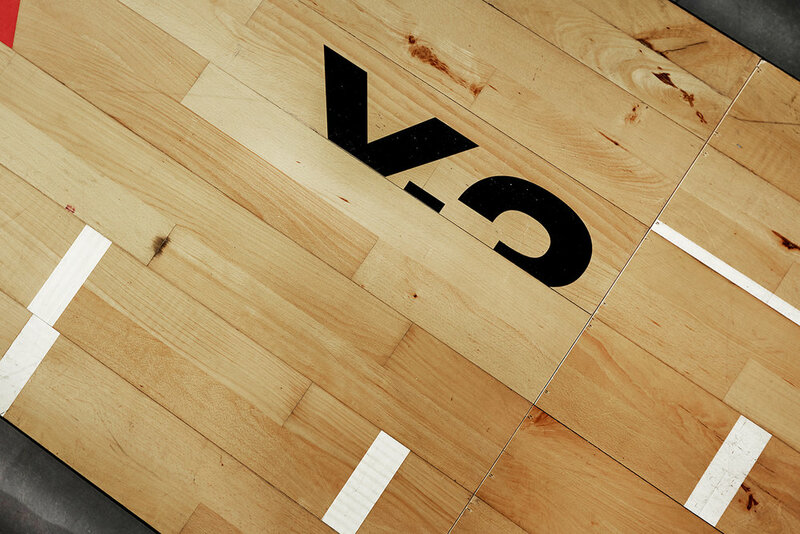 Broadwick Live asked PHIX to create a series of films/content pieces for Y3 Adidas runway show at Paris Fashion week. 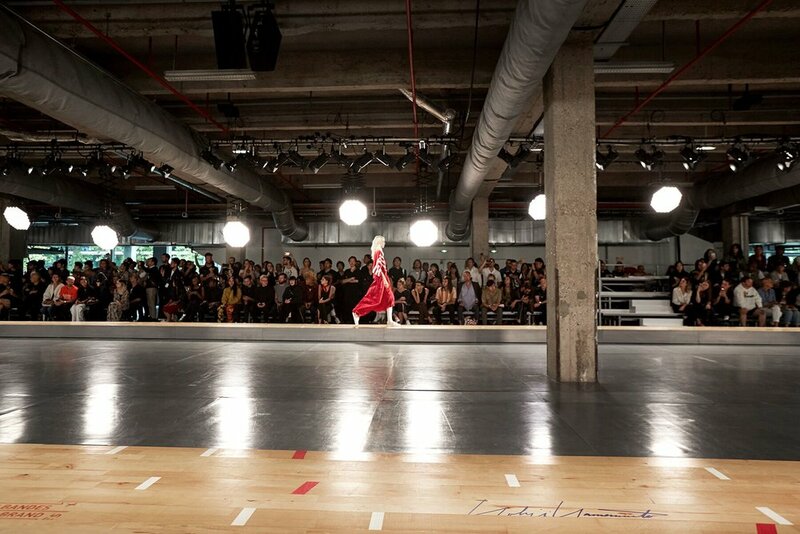 The brief was to film, edit & deliver the full runway show (with Instagram videos) just hours after the show finished. Our aim was to cover the show from head to foot. We positioned six cameras during the runway and let our RED Dragon camera consume the backstage action. 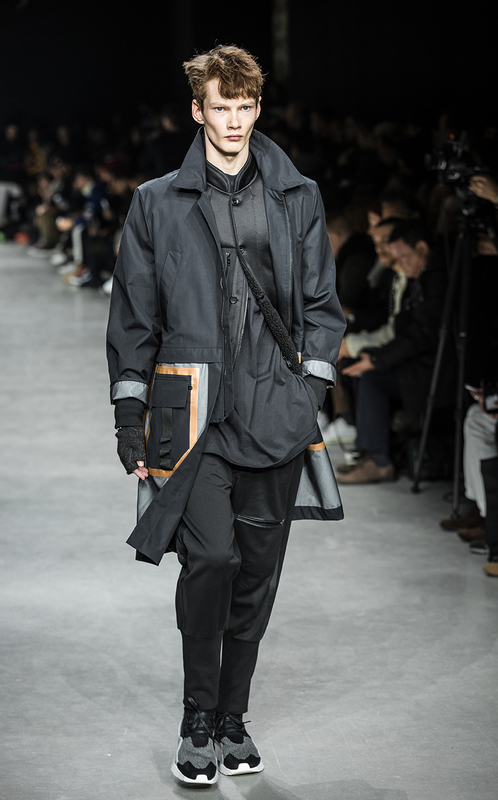 It was an amazing experience working alongside such a bold & daring brand, and a real honour interviewing the legendary Japanese designer Yohji Yamamoto & Senior Director Lawrence Midwood.